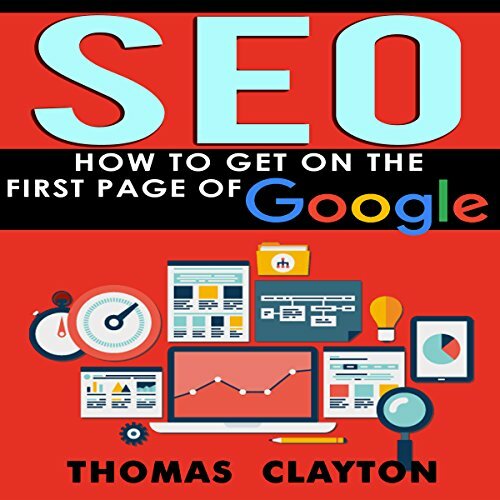 Showing results by author "Thomas Clayton"
You have seen the ads. For just 99 cents, you can get a domain. For $9.99 per month, you can start your own website. But what have you found? 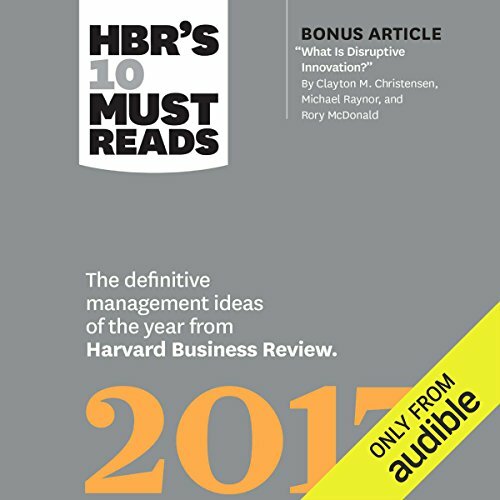 Have you found your business is not getting Internet sales? Are you somewhere on page 100 in the Google search engine? A myriad of work goes into creating a website that is worthy of Google's first page. 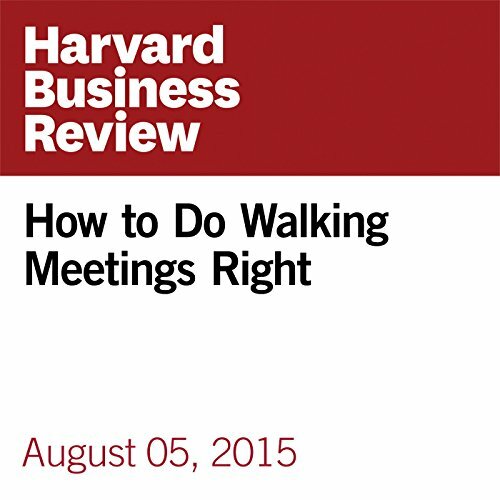 If you want this ranking, you need to be smarter rather than work harder. 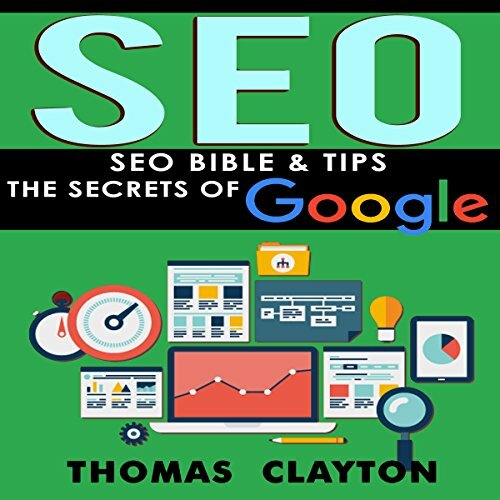 SEO Bible & Tips - Google, Bing, Yahoo! Search engine optimization (SEO) has greatly changed even in the last five years. Ten years ago, it was about keywords. The more keywords you used the better. A slow shift towards quality content began and is now in full effect. If you spam your articles with keywords, with low quality content, you will be penalized. If you try to trick Google, you will end up in the black hole for Internet websites. When it comes to ensuring that as many people as possible can see the content provided on your website while jumping through the minimum number of hoops required to do so, there is nothing more important than search engine optimization. 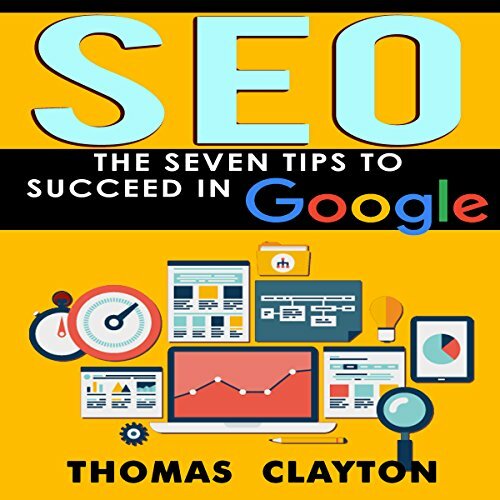 If you are looking for tips on how to get your SEO up to snuff, then SEO: The Seven Tips to Succeed in Google is the book you have been waiting for.